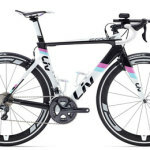 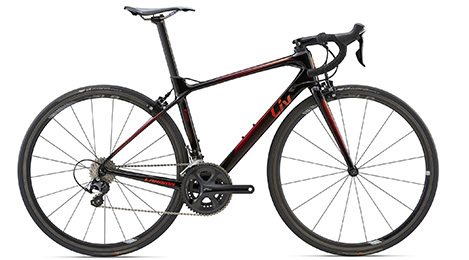 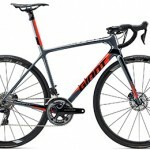 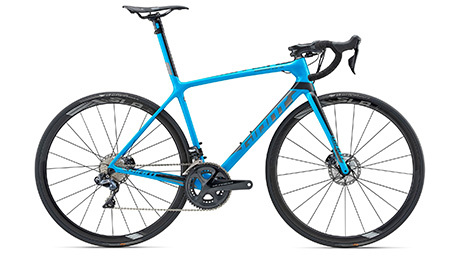 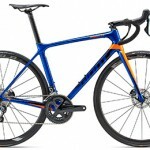 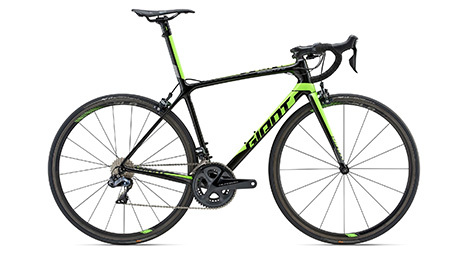 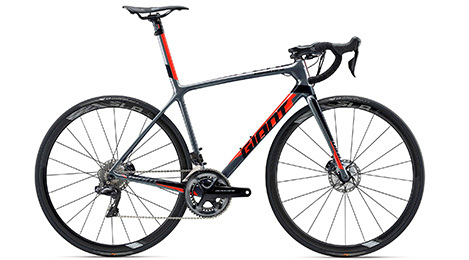 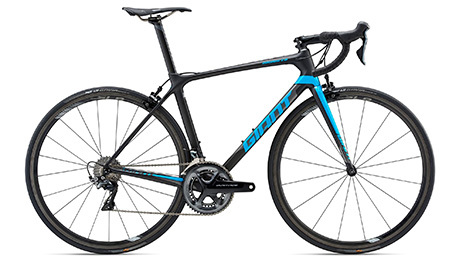 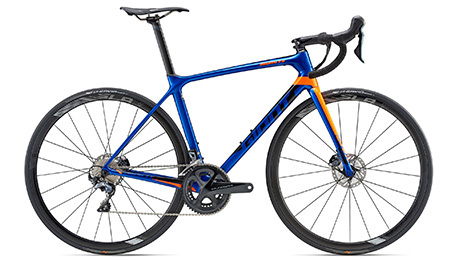 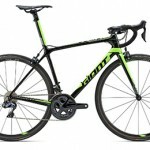 Cyclemania are authorised distributors and Perth dealers for the following bicycle manufacturers from Giant, Scott, Felt and Fuji. 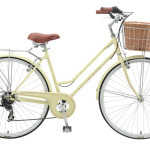 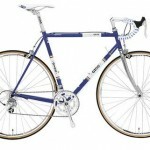 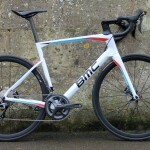 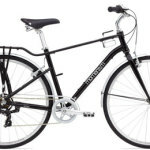 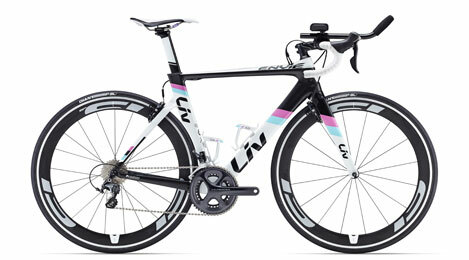 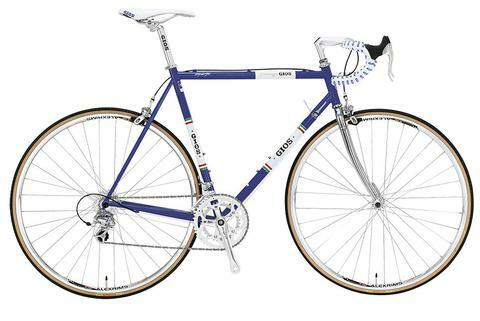 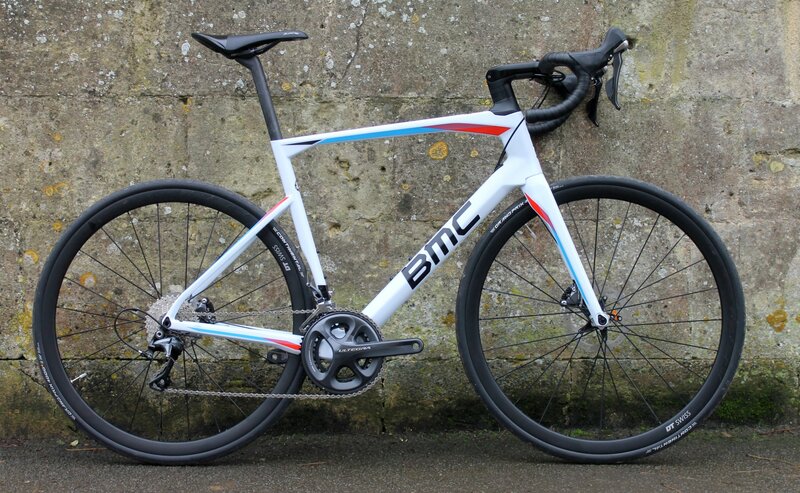 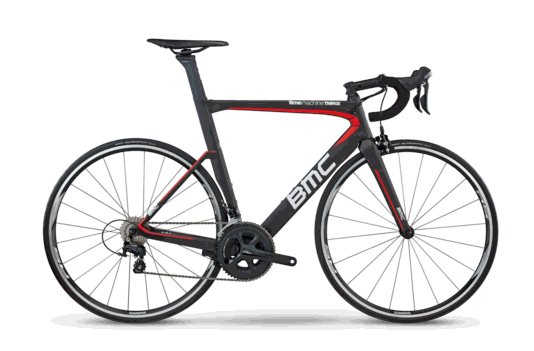 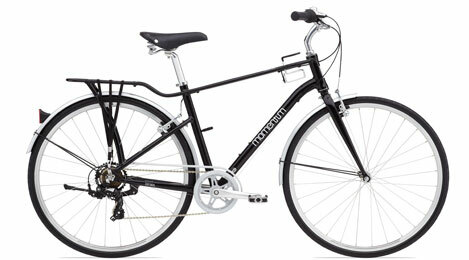 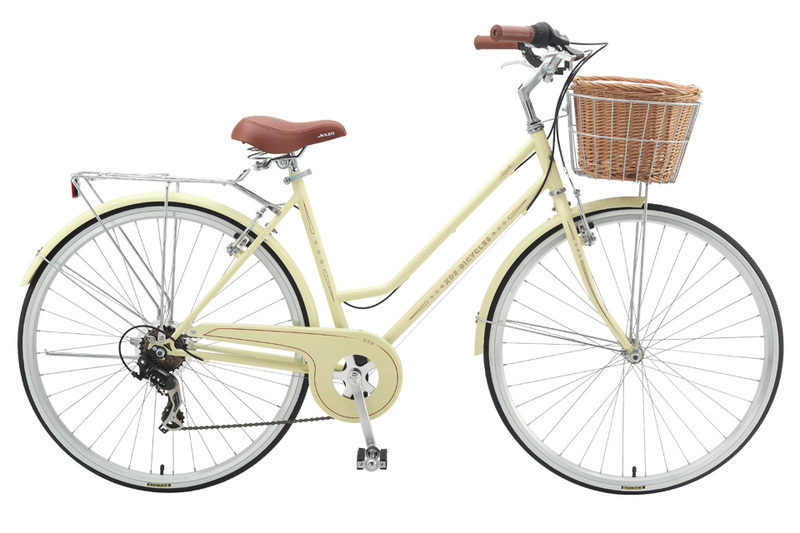 See our other pages for various types of bicycle we supply. 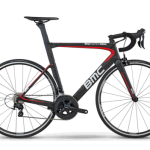 We also supply electric bikes – the latest craze to get you out and about faster and if your fitness level is still improving. 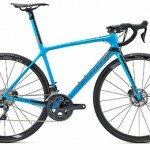 Perth electric bike dealer.